Toby Walsh is an expert in the study of Artificial Intelligence. 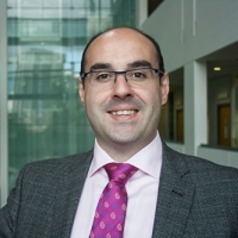 He is a Research Leader at Data61 (formerly NICTA) in the Optimisation Research Group where he leads the Algorithmic Decision Theory project. Data61 is Australia's Centre of Excellence for ICT Research. He is also Professor of AI at UNSW. He has been Editor-in-Chief of two of the main journals in AI: the Journal of Artificial Intelligence Research, and AI Communications. 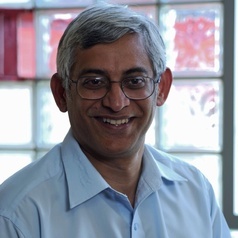 He is currently Associate Editor of one of the leading journals in computer science, the Journal of the ACM covering the area of Artificial Intelligence. Todd has over 29 years of experience in astrodynamics and space navigation. Since 1999 he has been at the Jet Propulsion Laboratory developing and implementing navigation systems and architectures for many projects - big and small - including the NASA’s Mars Network, the former Constellation Program and Altair lunar lander. 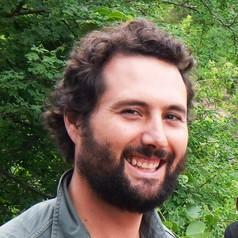 His research focuses on new navigation methods, adaptive navigation, nonlinear dynamics, and mean element theory. Todd is currently the principal investigator for NASA’s Deep Space Atomic Clock mission being developed to advance our capabilities to navigate effectively in deep space. He is a graduate of Purdue University and is a former Air Force Officer. 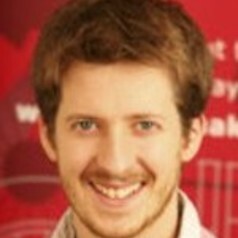 Tom is a lecturer in New and Digital Journalism at City University London. He is a former career journalist and worked for a decade as a reporter covering politics and as a regional correspondent at the Independent (Dublin); as Bureau Chief of the Leb News Agency (Beirut); and as Deputy Editor of the Irish Echo (Sydney). He has contributed to a number of books on local newspapers; press regulation; digital journalism; and has co-edited two books on FOI; FOI 10 years on: freedom fighting or lazy journalism (2015, Abramis) and Ireland and the Freedom of Information Act (2015, MUP). He was appointed by the Irish Government to sit on a national expert committee examining the Freedom of Information Act in Ireland in 2013, and gave evidence to a committee examining the UK's legislation at the House of Commons in 2015. 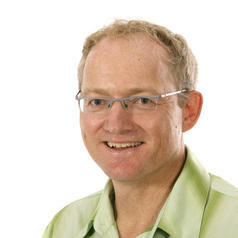 He continues to write on media issues, contributes to radio regularly and is an active conference speaker. I study learning and decision making. My main focus is the movement system – the idea being that if we can understand the intelligence of simple actions we will have an excellent handle on intelligence more generally. My research looks at simple decision making, and simple skill learning, using measures of behaviour informed by the computational, robotics and neuroscience work done in the wider group. Tomas lectures in areas of Advocacy, Legal Philosophy and Intellectual Property and coaches the International Trade Law Moot program. In the past he coached a wide variety of state, national and international moot teams. Prior to taking up his position with the Law School, Tomas worked as part of the in-house legal team of a multi-national public company for two years. During that time he worked on a diverse range of matters within the areas of Intellectual Property, International Commercial Arbitration, Industrial Relations and Civil Litigation generally. Tomas holds a BA (majoring in Philosophy and Literature), and an LLB, and has published a number of articles in the area of Intellectual Property and International Trade Law and presented conference papers on Jurisprudence. 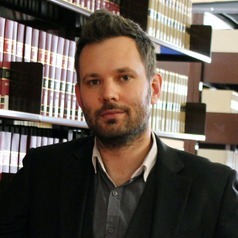 His research interests include Intellectual Property, Jurisprudence – particularly Natural Law theory – and Feminism. 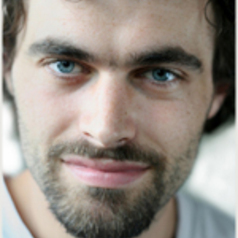 Tommaso is a chartered accountant (ICAS) employed as a lecturer in Accounting. 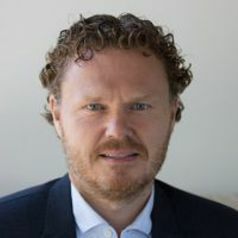 Until July 2014, Tommaso Faccio was a Transfer Pricing Senior Manager in the Deloitte LLP International Tax team and has significant experience advising multinationals on complex international tax issues, particularly in the area of Transfer Pricing and Permanent Establishment, first at Ernst and Young LLP and then at Deloitte LLP. Tracy is a qualified primary school teacher, who has previously lectured to undergraduate pre-service teachers in the discipline of mathematics education. As an early career academic, most of Tracy's research has emerged from involvement in five ARC Discovery grants. Her areas of strength reside within student's spatial reasoning, mathematics assessment and the use of digital tools for mathematics sense making. 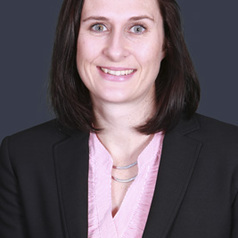 Tracy's research involves a range of mixed-paradigm research methodologies, including data collection in longitudinal mass-testing situations; one-on-one interviews; cross-country comparisons of students' numeracy development; student and teacher focus groups; longitudinal case studies; and stimulated recall.Her industry involvement has included research projects with the Australian Curriculum, Assessment and Reporting Authority (ACARA) and the World Bank (Indonesia). Tracy is currently undertaking a PhD at the University of Canberra in the area of mathematics education, with a focus on secondary data analysis utilising a sophisticated framework that analyses both quantitative and qualitative data. Her Master's thesis at Queensland University of Technology was awarded dissertation of the year. Trichur Vidyasagar (called Sagar) is a neuroscientist, with a special interest in vision. He is a professor in the Department of Optometry & Vision Sciences at the University of Melbourne and also an affiliate of the Melbourne Neuroscience Institute. Sagar first qualified as a medical doctor from the University of Madras. Having already been involved in research into vision and neuroscience during his undergraduate years, he proceeded to do a PhD at the University of Manchester, exploring neuroplasticity in the developing sensory system. He then moved to the Department of Neurobiology at the Max-Planck Institute for Biophysical Chemistry, Goettingen. During the 10 years at MPI, he studied the basic neural circuitry underlying visual perception. This work, which has continued when he moved to Australia, first to The Australian National University (John Curtin School of Medical Research and School of Psychology) and then to The University of Melbourne, has led to a new theory of how basic attributes of a visual scene such as lines, colours and movement are coded by the brain. This understanding could help not only in being able to explain many perceptual disturbances but also the development of neural prostheses for the blind. One of Sagar’s other research areas is the neural basis of visual attention and memory. This work is undertaken in both human subjects at the cognitive level as well as in trained macaques at the cellular level, thus seeking to link our understanding from the cellular to cognitive stages. The work of his team has also helped to elucidate the neural mechanisms that different parts of the brain use to communicate with each other. 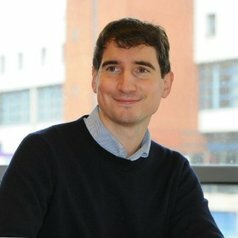 This research programme has led to insights into the neural processes that enable the brain to search for objects in the cluttered world around us and match our perceptions to stored memories, helping to further understand a number of neurological disorders such as dyslexia, ADHD and schizophrenia. Most notably, Sagar has developed a new theory that describes the neural machinery that we use for reading and identifies a basic aspect of visuo-spatial attention as the underlying reason for the differences in reading performance between good and poor readers. Sagar has over 75 peer-reviewed publications in neuroscience. Additionally, he has had a life-long interest in the ecological impact of the food we eat and done his own (unpublished) calculations that show how even halving the present meat and dairy consumption in the world could potentially prevent catastrophic global warming due to the reduction in its direct ecological footprint and due to the carbon sequestration from the reforestation of large tracks of current pasture and croplands that were previously woodlands. I have three principle fields of research interest: Low Carbon Shipping The development and implementation of technologies and operational practices for the reduction of CO2 emission from shipping. 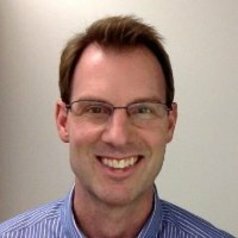 This research area is highly multi-disciplinary, and while my focus is on the development of techno-economic models for the shipping industry and the design of robust and effective policy and instruments for CO2 emission reduction, my research interests cover all aspects of shipping economics, logistics and operation. Marine Renewables Wave, offshore wind and tidal power offer significant potential as low carbon energy supplies of the future. My research interest is in developing and performing hydrodynamic and structural analysis of these devices to establish both their performance and their safety (from a structural integrity perspective). Safety of Damaged Ships and Offshore Structures Ships and offshore structures are designed to withstand structural loads which in accidents can be exceeded. They may then have to survive in a harsh environment before remedial action or recovery to a safe haven can be achieved. This research interest is focused on the development of analysis techniques to assess the survivability of damaged structures in waves - with particular focus on the fluid structure interaction of flooded damaged structures.